First, I'm loving this sweet 1-year-old Snow Princess birthday party shared by The Gracious Wife. The details are adorable! Need an idea for your post-Christmas bare fireplace mantle? 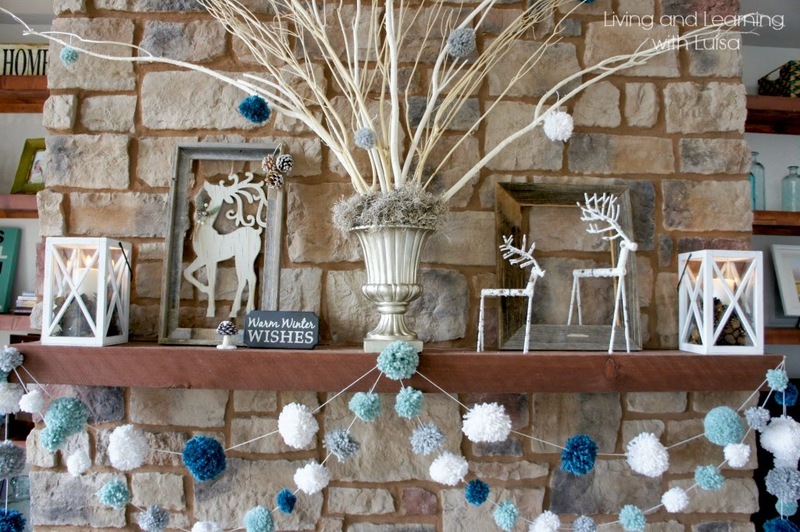 Check out this cute winter mantle from Living and Learning with Luisa. 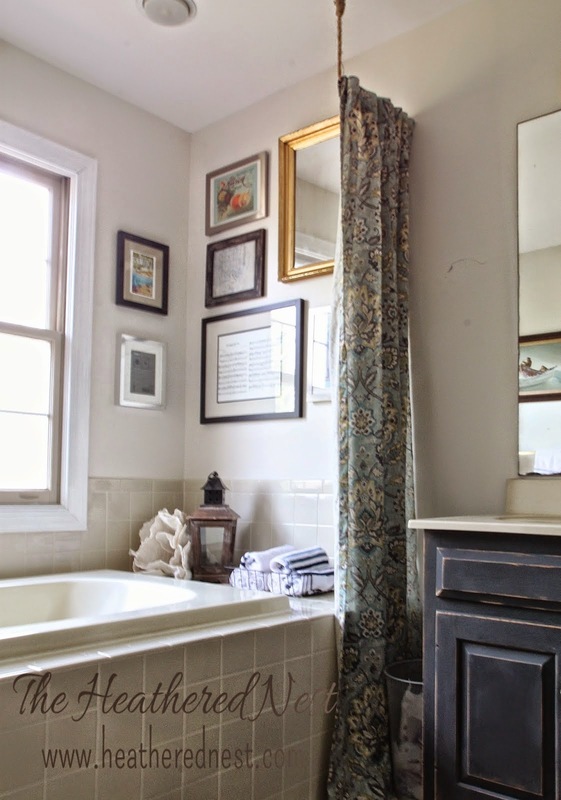 Finally, The Heathered Nest shared her FREE bathroom makeover. Way to be frugal and update your space! Hi Wendy, Happy New Year. Thank you for Frugal Friday. I wrote about what it means to me to be a collectibles reseller and the many types of work that go with the job. Thanks for the party and Happy New Year! Thanks so very much for the feature, Wendy! It is honestly such a thrill and an honor. Gave me such a smile :) :) Have a great week, and thanks so very much again! Love your blog and thanks for the link party love. I am new to link parties, so I don't know how to link back to your blog. Can you share with me how to do that? Thank you for hosting! 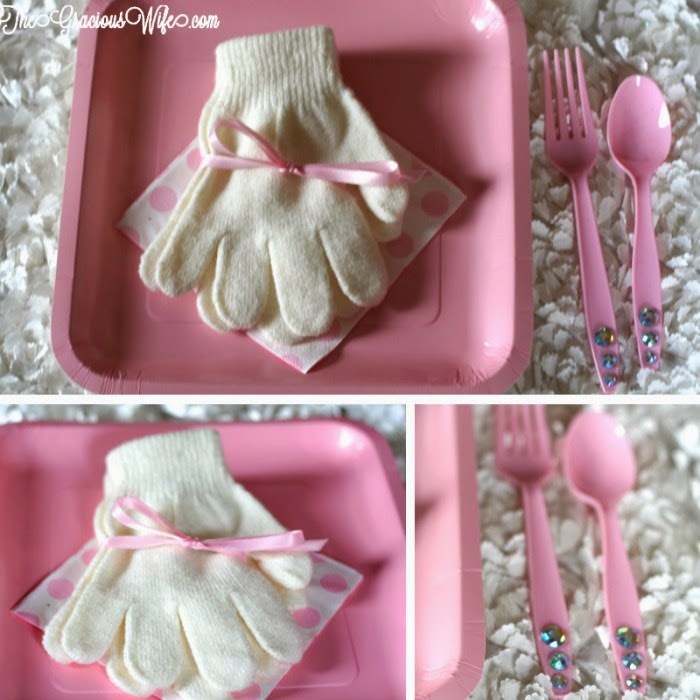 The pink birthday party post that you featured is adorable! Congratulations for the wonderful blog, thanks for this linky party. They are a new participant and a new follower.